A U.N. Security Council panel has linked North Korea to millions lost in cryptocurrency hacks, Nikkei Asian Review reports. Two UN entities are working with a tech startup to provide Sierra Leone a blockchain-based credit and identity platform for banking services. 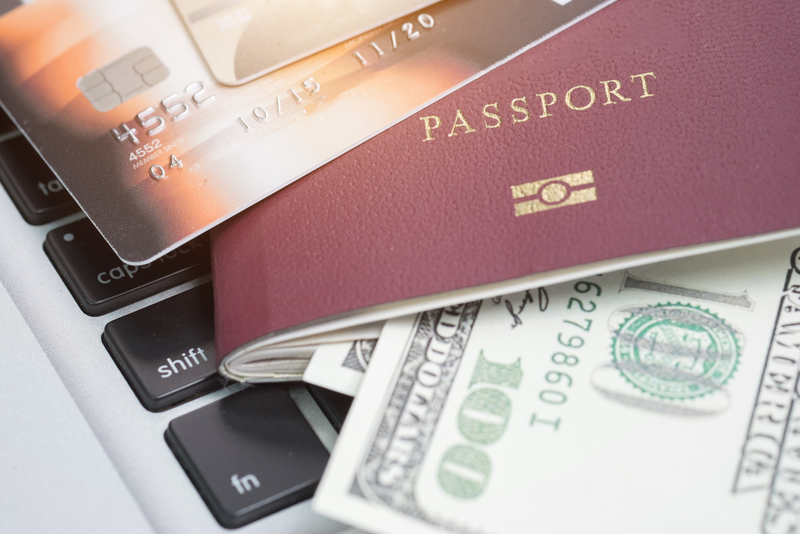 Tech giant Microsoft and blockchain alliance Hyperledger and others have joined blockchain-based digital identity initiative, the ID2020 Alliance. 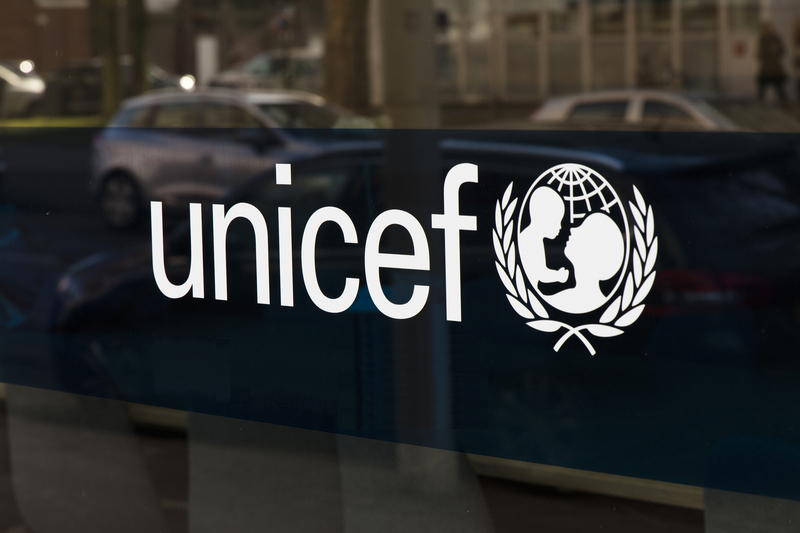 The United Nations Children's Fund is seeking to invest in early stage blockchain startups with the potential to help people across the globe. 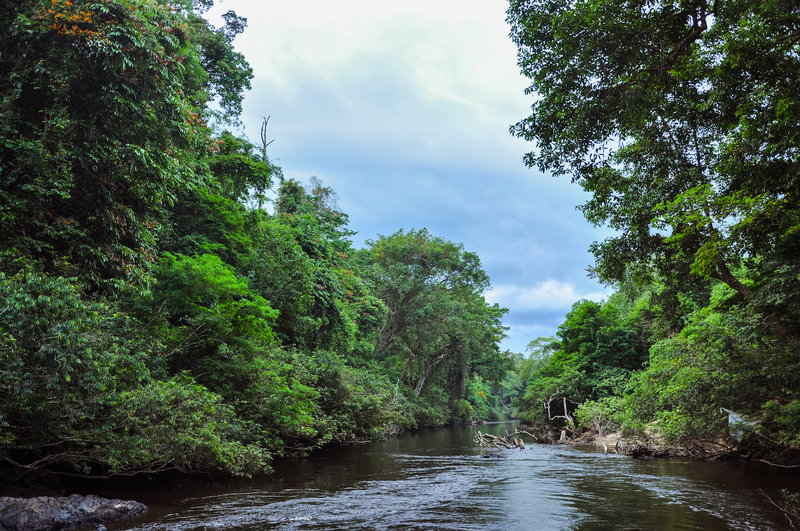 The UN is denying claims it was involved with a Malaysian environmental blockchain project called EcoBit, according to reports. 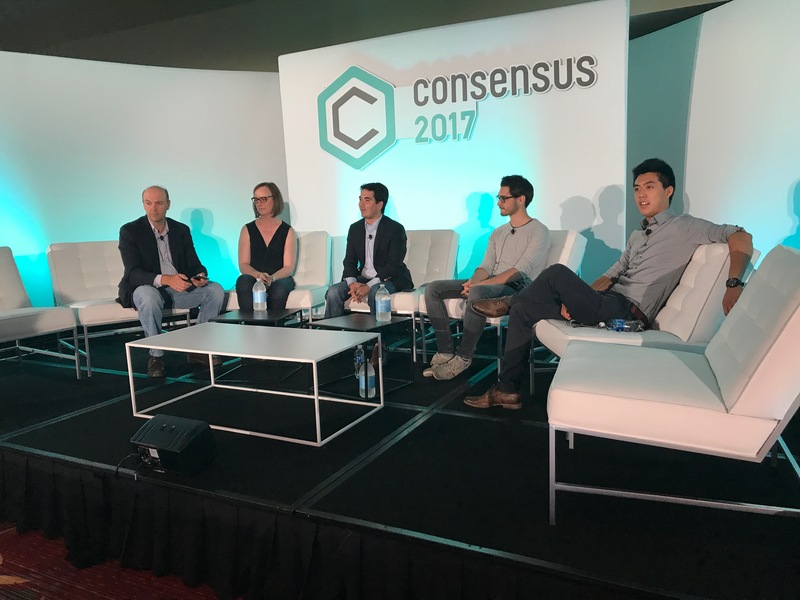 Consensus 2017: People and Machine Problems – Solved with Blockchain? In sessions focused on global issues and IoT at Consensus 2017 yesterday, the possibilities and hurdles for blockchain tech took centre stage.